You can tell a lot about a game from its aesthetic. A stacked industrious landscape, a strong presence of propaganda and a struggling lower class – just a few of the familiar signs of a grim dystopia. Probably set to a backdrop of war or some kind of horrific violence still present in the landscape. We can prepare ourselves for such harrowing endeavours but sometimes they strike when we least expect it. In the kind of colourful, cutesy games that you might buy your young children. That aesthetic usually conjures warm, kind emotions but sometimes hides a malevolent secret. Thank goodness then for detailed backstories and fan forums to fill us in on the horror we’d otherwise have missed. Here are five times you didn’t realise you were in a horrible dystopian future. 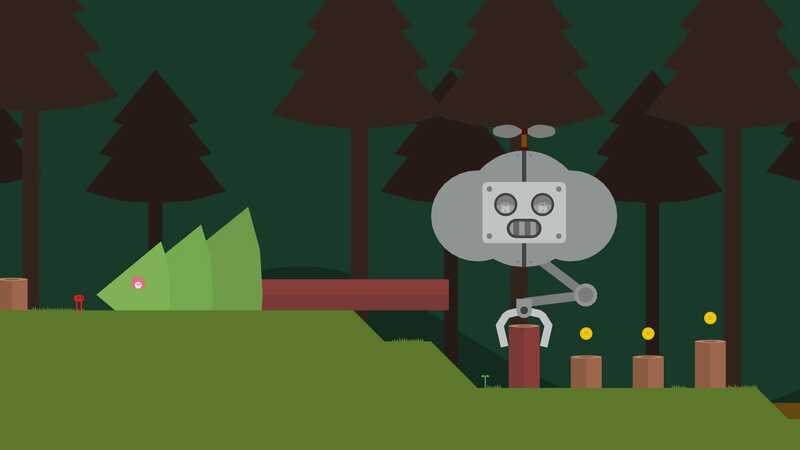 Pikuniku begins with the protagonist, The Beast, taking a leisurely stroll into town. With a bright, minimalist design and jaunty, folksy theme tune accompanying you. Upon arrival in town, the puzzle platformer quickly takes a dark turn. The Beast is imprisoned for its ‘grotesque’ form and hung in a cage on the outskirts of the town. The townsfolk only free The Beast to initially repair their bridge but the story leads into the tyrannical rule of Mr Sunshine. The wealthy entrepreneur has been mining the planets natural resources leaving the common folk to starve. All the while, Mr Sunshine gets rich, creating the vast poverty divide usually associated with dystopian nightmares. On the surface, Slime Rancher is a casual farming simulator with an adorable theme and tone. The joyful slimes carelessly bop around smiling and filling your farm with colour. There’s more than a few issues with the wider world and we’re not just talking about the inhumane battery style farming. Slimes are farmed for their ‘plorts’ which is a kind of valuable faecal matter. These plorps can also be fed to other slimes to create a hybrid genetic substance, which is all kinds of wrong. 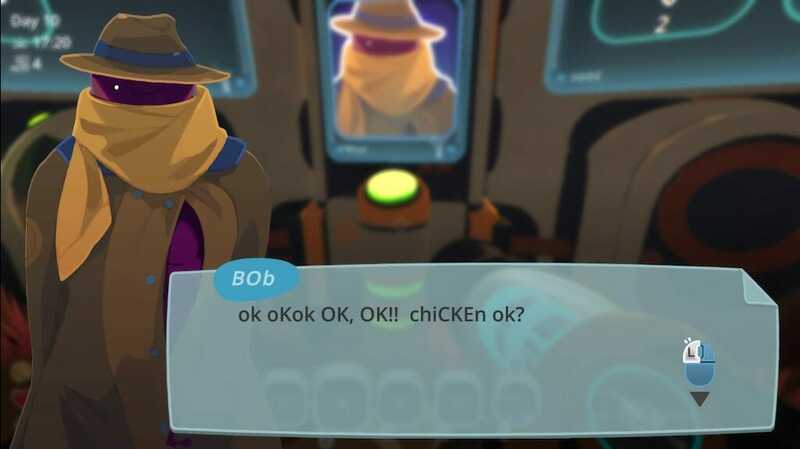 Then there’s BOb, a character who’s clearly several slimes in a trenchcoat. This indicates that their species is not only sentient but also highly intelligent. That’s not to mention the human applications of the plorts that include cheap food, domestic cleaning products and military warfare. Put together it paints a bleak picture of mankind in the grip of some kind of intergalactic warfare. Having to harvest alien excrement and turn it into a product for all occasions including food. Suddenly an actual dystopia from say, Mirror’s Edge, doesn’t seem so bad. Kirby 64: The Crystal Shards has already achieved some infamy as an unexpectedly terrifying game. Many a young child was scarred for life by a final boss battle with the bleeding eyeball of 02. That’s not the only horrifying secret the game hides when you read between the lines a little. For those unaware, Kirby lives on Planet Popstar but has been known to travel through space to other planets. In Crystal Shards Kirby lands on an uninhabited planet called Shiver Star. Once on the planet, Kirby will discover a world that collapsed under the weight of its own industry. With several AI components still active and now in control, any other life forms appear to have been forced to desert the surface sometime before. 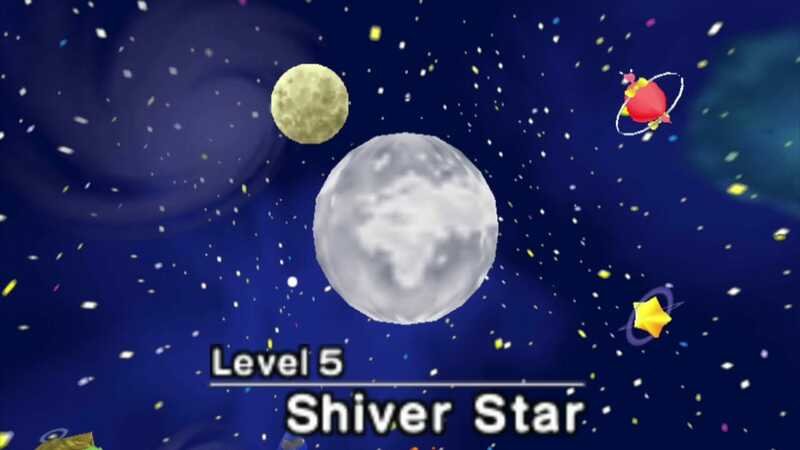 In the games menu, Kirby can see an overview of each planet and Shiver Star bears a striking resemblance to Earth. Suggesting that Kirby takes place in a future dystopia where mankind has depleted Earth’s resources and been forced to evacuate to the unknown. 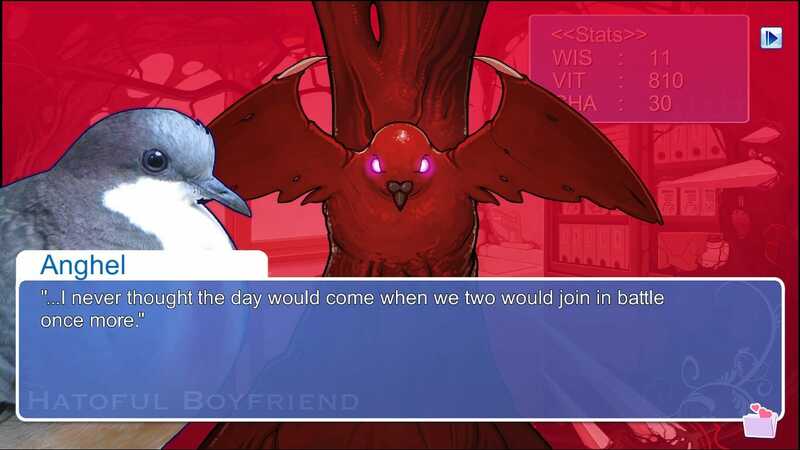 Hatoful Boyfriend is a bizarre dating sim where a human girl attends a school for pigeons. The player can choose one of 14 potential suitors leading to 14 different endings for the game. By completing all endings the player can unlock a new sinister game mode that tells a darker story. 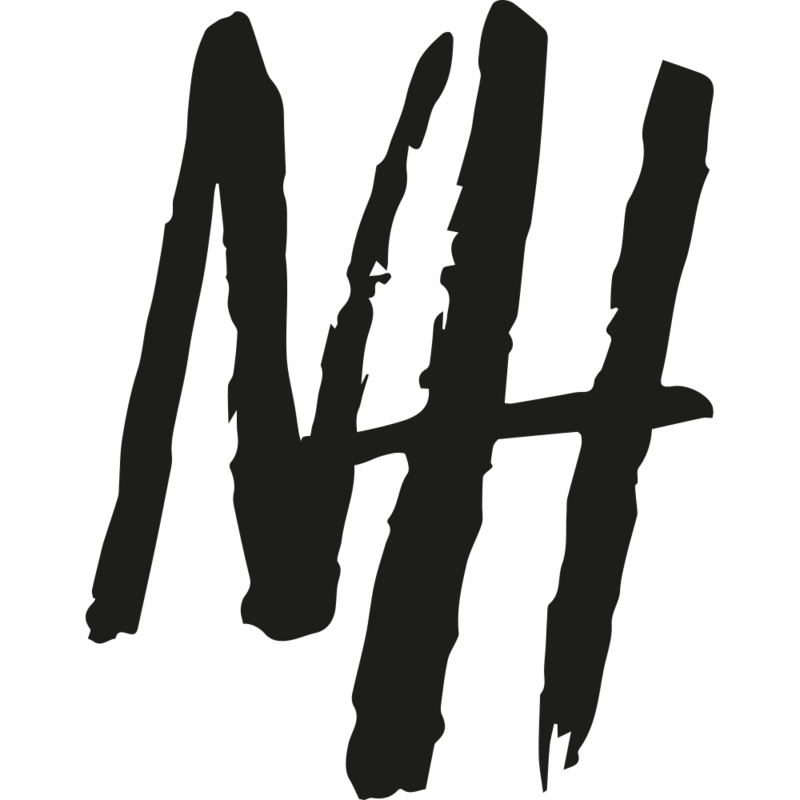 The ‘Hurtful Boyfriend’ scenario centres around a gruesome murder but also fills us in on the nightmare dystopia backstory. Turns out a mutated form of avian flu created hyper-intelligent birds who no longer wanted to be a secondary species. A violent war broke out with bird kind winning and becoming the dominant species on Earth. Any humans left alive must now live on the fringes of this new world at the mercy of their avian overlords. Meaning finding a boyfriend who’s also a pigeon is actually a desirable thing for a human girl to do. Popular kid-friendly shooter Splatoon takes a lot of these dystopia themes and mashes them all into one horrible existence. Firstly it takes place on an Earth where mankind has been eradicated by rising sea levels. 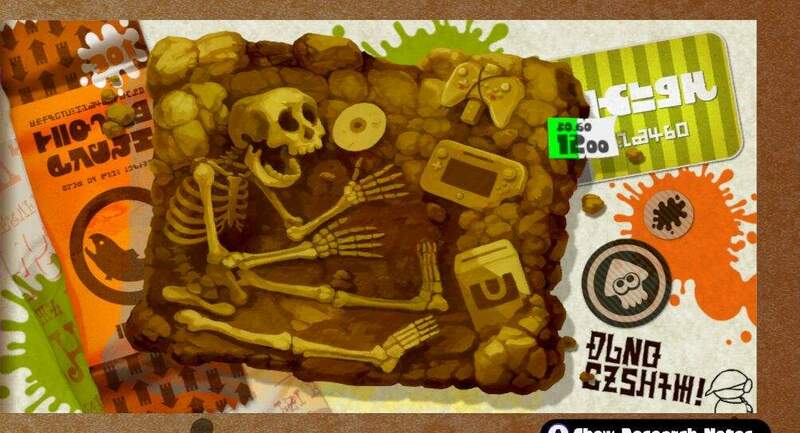 With every last human drowned, squids have evolved into Inklings and risen to claim the new world. The Inklings weren’t the only creatures to evolve in the ‘Mollusc Era’ though, a second species, the Octarians also rose. With precious little land remaining to occupy, a war broke out between the two species as the circle of life continued. The less humanoid Octarians were easily bested and forced to live underground. With an ocean full of human remains and an oppressed lower class denied basic amenities like sunlight.